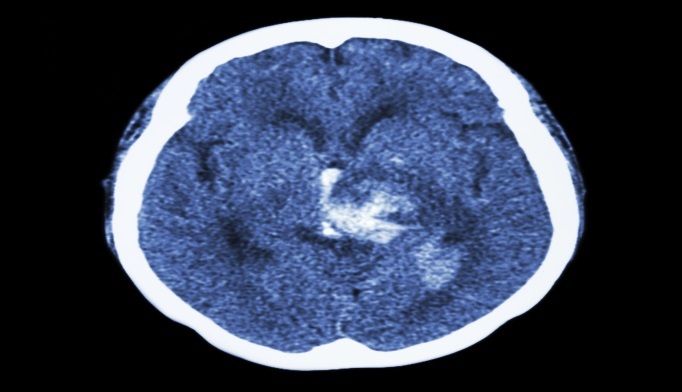 People with hemorrhagic strokes are more likely to survive if they are treated at a comprehensive stroke center, according to research published in the Journal of the American Heart Association. The centers, which are accredited by the American Heart Association in conjunction with the Joint Commission, are well-equipped with specialists and personnel trained to deal with such ruptures, and can provide patients with neurological intensive care units and 24-hour access to neurosurgery. Between 1996 and 2012, researchers analyzed 90-day survival rates of 36,981 patients with hemorrhagic stroke treated at 87 New Jersey hospitals. By 2012, 40% of patients were treated at designated comprehensive stroke centers and the remainder were treated at facilities deemed non-stroke centers or primary stroke centers. Compared to those treated at primary stroke centers or non-stroke centers, hemorrhagic stroke patients treated at comprehensive stroke centers had a 7% reduced risk of death, and patients with subarachnoid hemorrhage and aneurysm had a 27% reduced risk of death. Study data indicated that patients who were diagnosed at non-stroke or primary stroke centers, and then transferred to a comprehensive stroke center within 24 hours had a 36% reduced risk of death within 90 days than those who remained at non-specialized centers. The authors recognized that the data may be limited by the fact that the study looked back at years prior to the comprehensive stroke center designation, as well as limited data on stroke severity and neurologic condition of patients. McKinney JS et al. J Am Heart Assoc. 2015; doi:10.1161/JAHA.114.001448.